The MLA had won from the Badharghat seat three times on the Congress ticket and was also minister of state for PWD in the state in the Congress government in 1988. 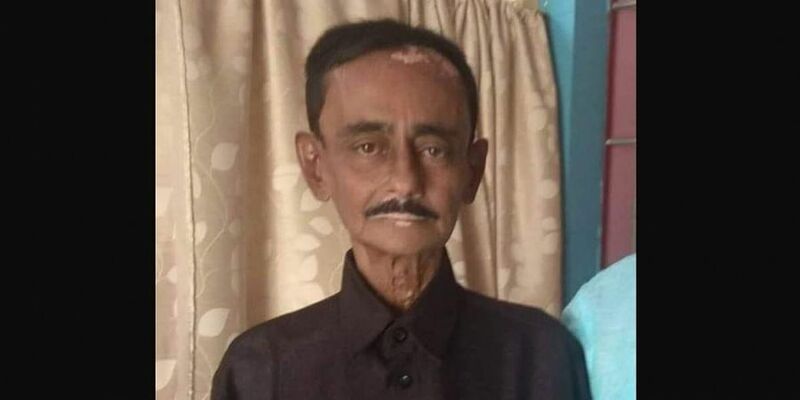 AGARTALA: Ruling BJP MLA Dilip Sarkar died at a private hospital in Delhi on Monday following prolonged illness, family sources said. "Sarkar was suffering for quiet some time from liver and kidney related problems and was admitted to Apollo hospital in Delhi. He was in ventilation for few days before his death. His demise is an irreparable loss for us," state BJP party spokesperson Nabendu Bhattacharya told reporters. He had earlier won from the same seat three times on Congress ticket and was also minister of state for PWD in the state in the Congress government in 1988. He was one of the six MLAs who left the Congress and joined the BJP in 2016.